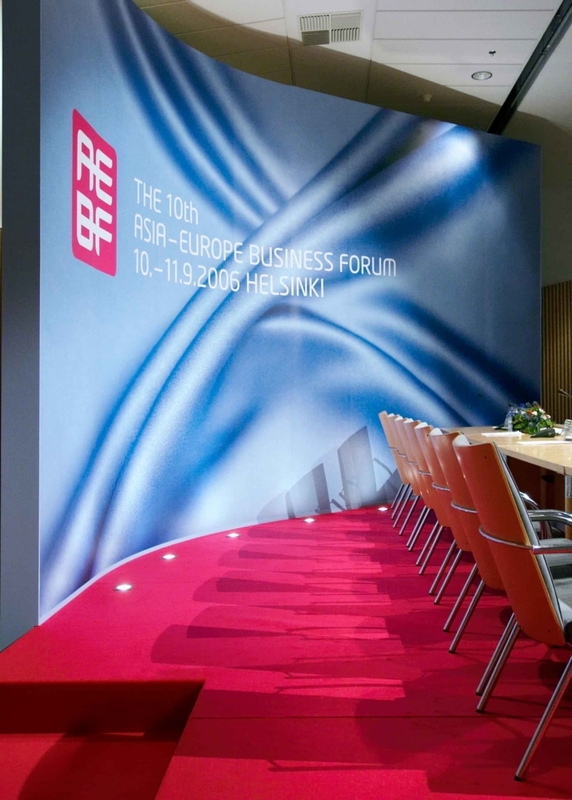 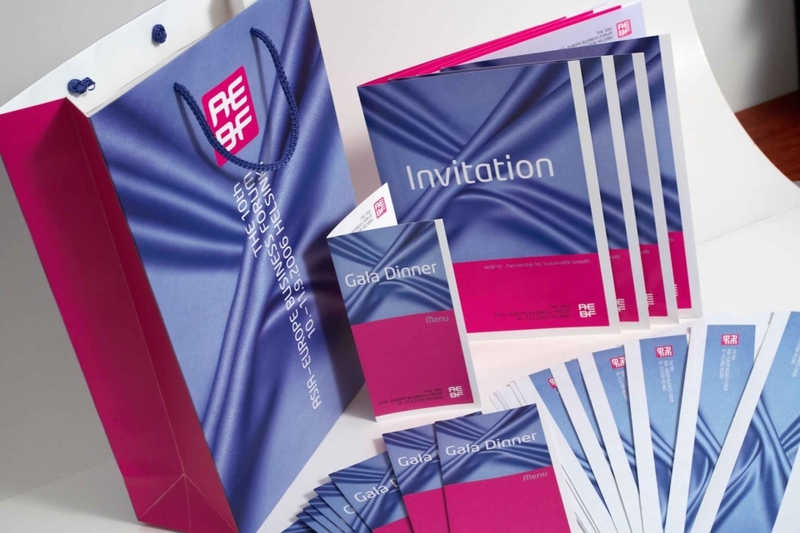 The Asia-Europe Business Forum (AEBF) is a meeting of business leaders, created to strengthen economic co-operation between the business sectors of Asia and Europe. 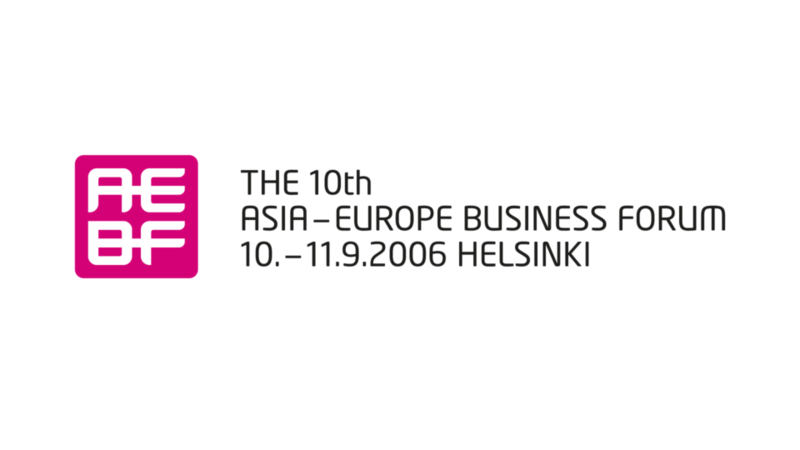 AEBF strives to deepen relations between business leaders and governments in the ASEM (The Asia-Europe Meeting) countries. 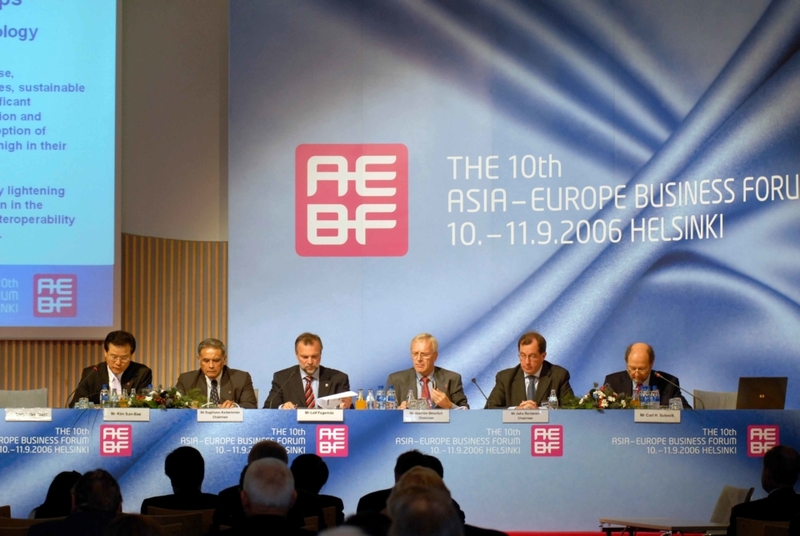 The AEBF also develops recommendations that are addressed to the governments of the Asian and European countries participating in the ASEM process. 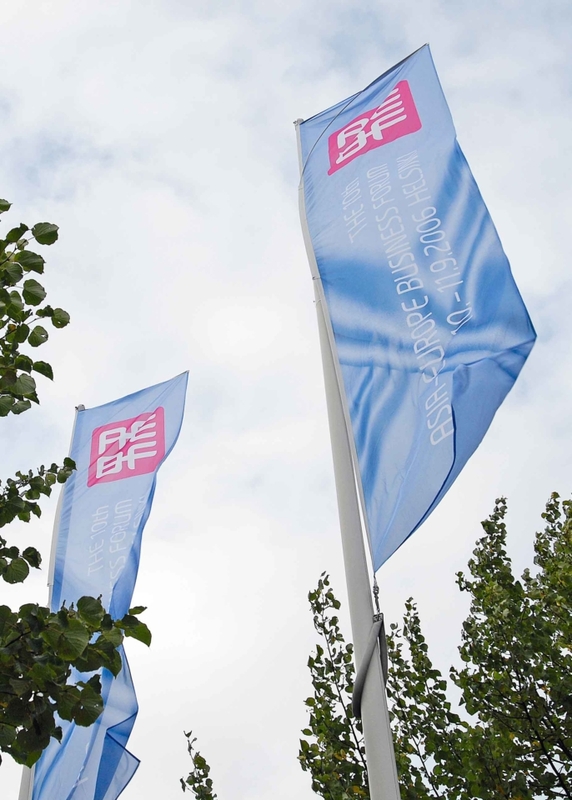 The recommendations aim at enhancing economic co-operation between two continents, based on the experience and knowledge of business leaders.